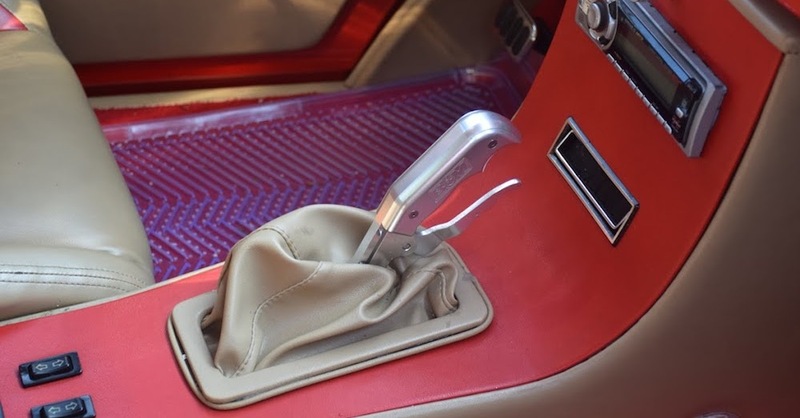 It used to be that 100,000 miles on a used car was a lot, and some car buyers still turn up their nose at used cars with six digits on the odometer. Cars have come a long way in recent years, however, and many vehicles pushing 100,000 miles are just getting started. Keeping your car running past 100,000 miles, through 200,000 miles and even higher is absolutely possible. It all boils down to sticking to your car maintenance checklist and putting in the time and money to properly maintain your car. Whether you’re looking at a late model car or even a classic car — such as Irvin Gordon’s 1966 Volvo P1800S, which holds the Guinness World Record for most miles on a noncommercial vehicle reaching nearly 3 million miles in 2013 — keeping up with a comprehensive car maintenance checklist will keep you on the road for many years and thousands of miles. 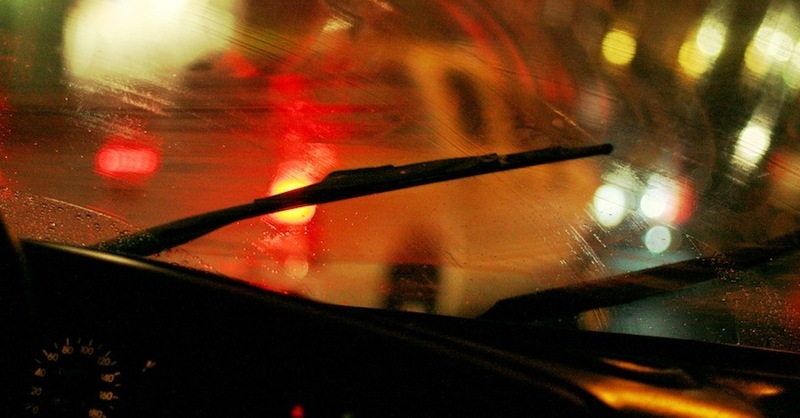 As you start racking up the miles, what kind of things should you make sure are on your car maintenance checklist? 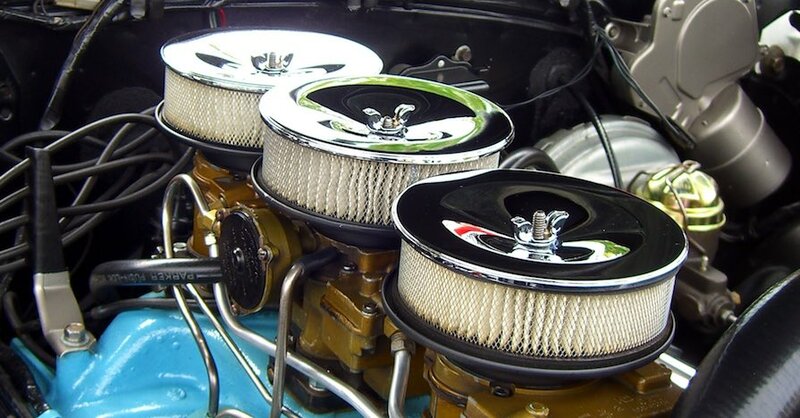 Check your engine and oil filter approximately 5,000–7,500 miles, depending on vehicle and oil type. Some manufacturers and oil companies suggest oil change intervals of up to 15,000 miles; consult your owner’s manual to see what’s best for your vehicle. Rotate and balance your tires every 5,000 miles to even out wear, extend their life and keep on top of vibrations. Inspect your brakes every 5,000 miles to keep on top of wear and, if necessary, replace pads or shoes before they ruin rotors or drums. Monitor the level and condition of your fluids every 5,000 miles. This will give you an overall feel for how your car is running. Check differential fluid and transfer case oil every 15,000 miles. Make timely repairs. Addressing any issues that arise as soon as possible helps you avoid poor fuel economy, drivability issues and collateral damage. Additionally, here are a few basic things that you should make sure are on your car maintenance checklist as you close in on some major mileage milestones. 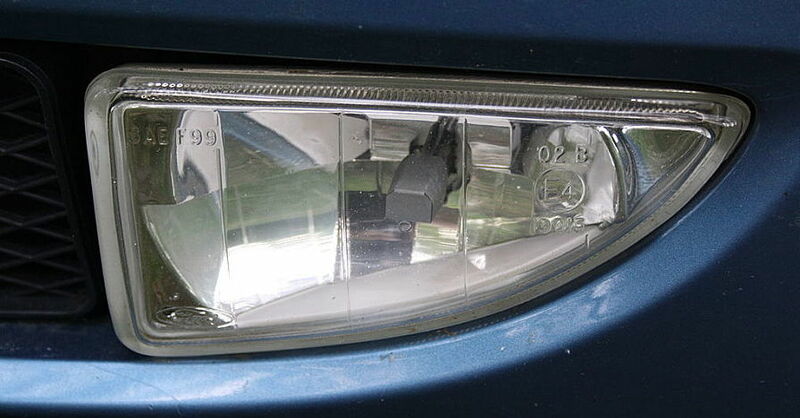 At around 50–60,000 miles, many vehicles need a few things monitored, if not replaced. Some cars require an engine coolant flush around this time, although many have moved to long-life coolants, with up to 100,000-mile lifespans. Some spark plugs will need to be replaced about this time, and any drive belts that have made it this far are sure to be in need of replacement. Check radiator hoses for swelling and weak spots. Many struts and shock absorbers start to wear out about this time. You should definitely have the suspension alignment checked at 50,000 miles, if not at the last time you had your tires replaced. Once your car has gotten to 100,000 miles, there are probably some things that you should consider replacing, if you haven’t already done so. Long-life engine coolant will need to be replaced about this time. 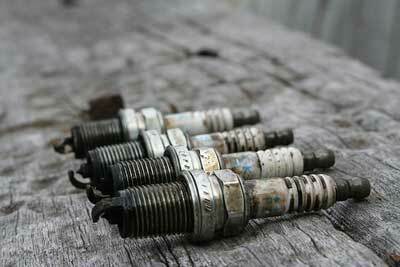 Some manufacturers suggest up to 120,000 miles for spark plug replacement. The timing belt should definitely have been replaced by now, and most technicians will recommend replacing the water pump, too, particularly if it’s driven by the timing belt. 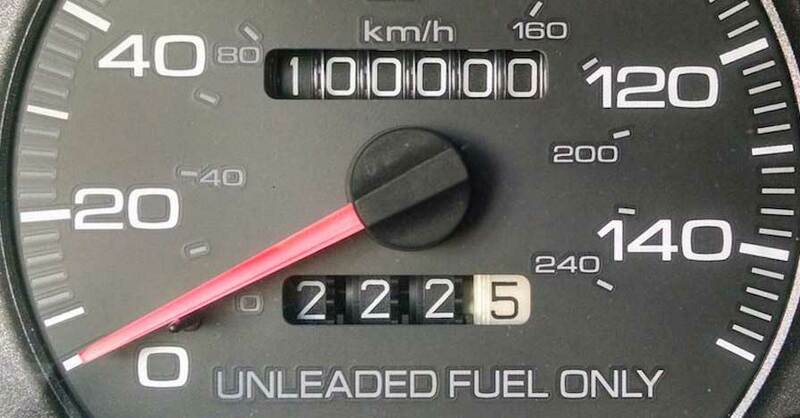 Once you hit this mileage milestone, your car maintenance checklist has become pretty much old hat. You’re going to have to make repairs now and then, but with regular inspections by a certified mechanic, you’ll be able to fix problems as soon as they arise. For more information on your car maintenance checklist, chat with a knowledgeable expert at your local NAPA AUTO PARTS store.